Knock Out® roses are a new variety of hybrid roses that was introduced in the early 2000s. They are designed to be considerably maintenance-free compared to traditional roses. They come in a variety of colors and look great either as a stand-alone accent shrub or when planted in masses. 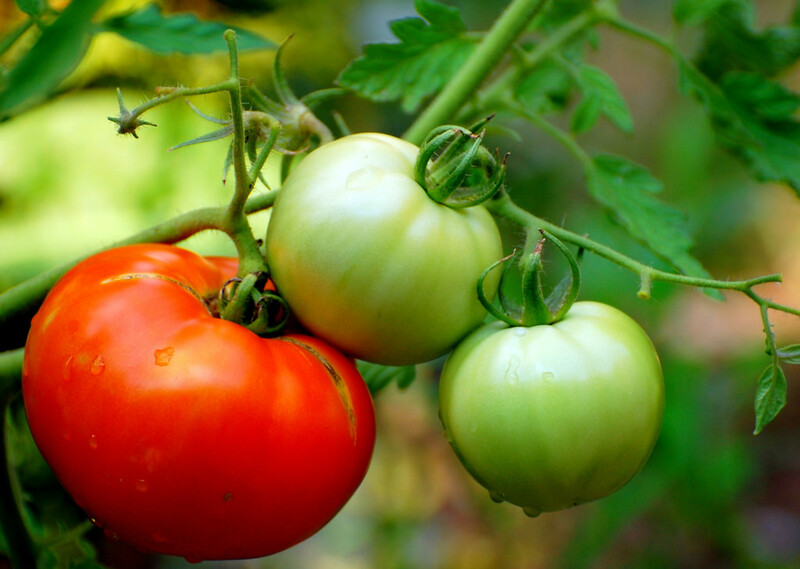 Although they are easy to grow and to care for, they are susceptible to some diseases, which you must watch out for. They are also fairly easy to propagate. For centuries, roses have been revered as one of the most beautiful flowers. 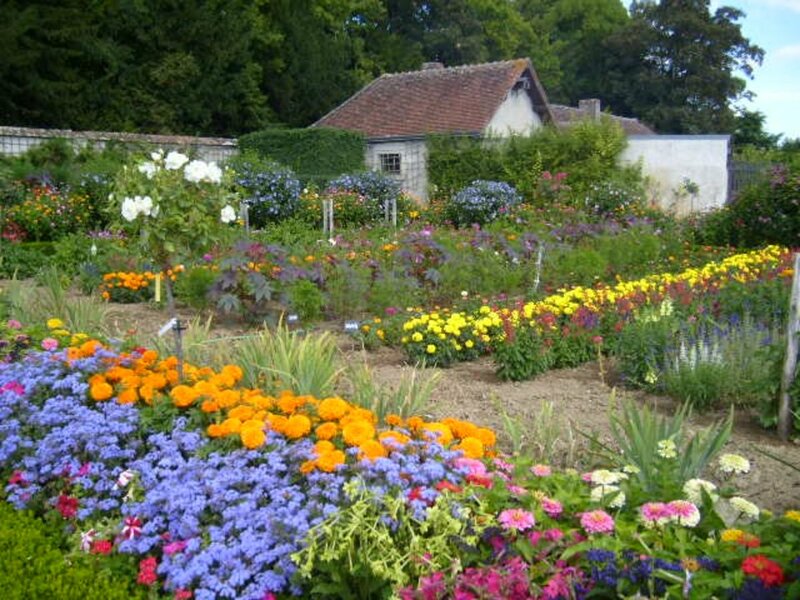 They also have had a reputation, however, for being difficult to grow and maintain. Roses can be finicky—if you prune them improperly, they may not bloom. They also are susceptible to quite a few diseases. Many only bloom once in a season for just a short time. Botanists have been forever searching for a “perfect” rose—one that continuously blooms, is easy to grow, and is resistant to disease. In the last 15 years of the 20th century, rose breeder William Radler spent his time trying to create the perfect rose. By a lot of trial and error through hybridization of rose plants with desirable characteristics, he eventually created the Knock Out rose. 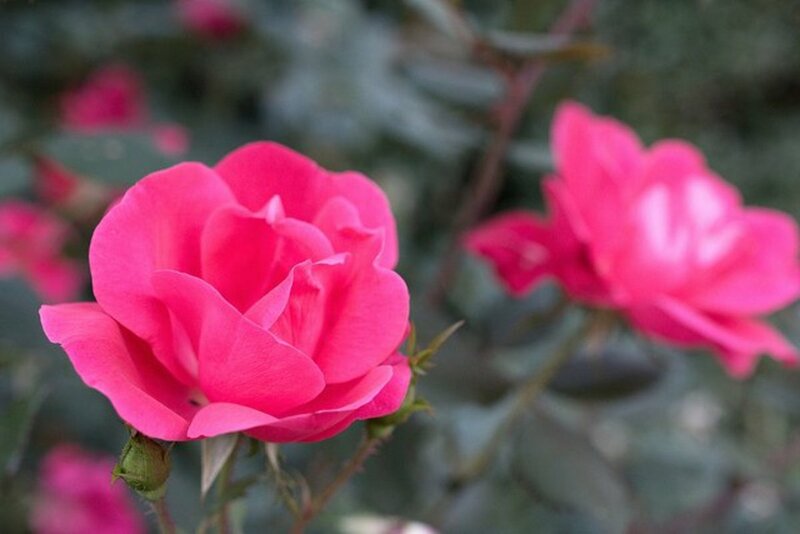 This variety made its debut in the year 2000, and has since become the best-selling rosebush on the planet. The Knock Out rose became one of the most winter hardy, dependable roses that can grow in a very wide range of climates. This new hybrid rose is self-pruning and can survive on little water. It can be seen both in commercial and residential landscapes across the United States and beyond. Knockout roses have thick, woody stems and pointed oval leaves that radiate from each side. Older growth is more brown-green colored, while newer growth is either green or red tinted. 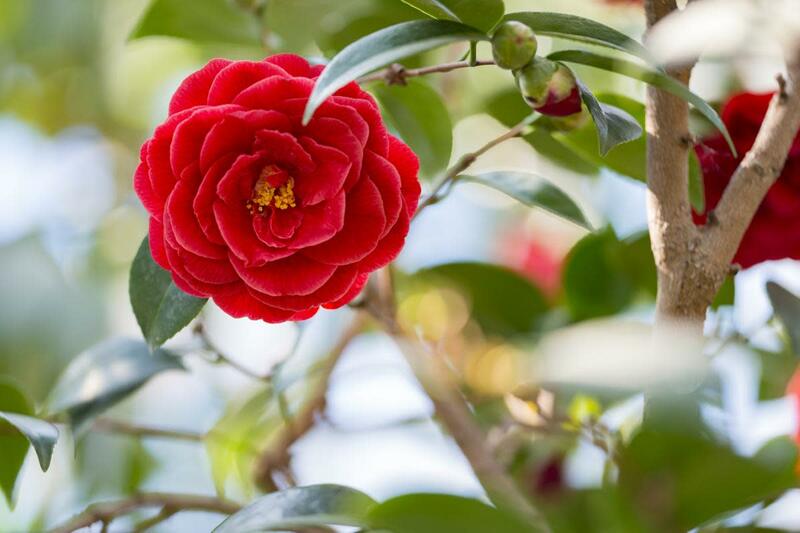 The original shrub produces single blooms per branch, each about 3 inches wide. Blooms are dark pink to red in color. Newer varieties have been produced that have other shades of pink flowers. The Rainbow Knock Out rose features yellow flower bases and blush pink petals. The Double Knock Out Rose has two times the amount of petals per each bloom. These roses typically grow 3-4 feet wide and tall, but those that are especially well cared for can reach up to 7 feet tall. To reach that kind of height, they will require fertilizer monthly and water weekly. When you first plant your Knock Out roses, water them regularly for the first few weeks (every day or every other day). After their first season, they will likely flourish even if you forget to water them. In the hottest part of the year they appreciate extra watering, especially if it is not raining much. Water the base of the plant, not the foliage. Just like other roses, Knock Out roses prefer full sun, or just a little shade. These plants are easy to grow, but do need somewhat fertile soil that will not become water-logged. Make sure you put it in a location that gets good drainage. Knock Out roses can be grown easily in USDA hardiness zones 4-10—it will grow almost anywhere in the contiguous United States with little trouble. 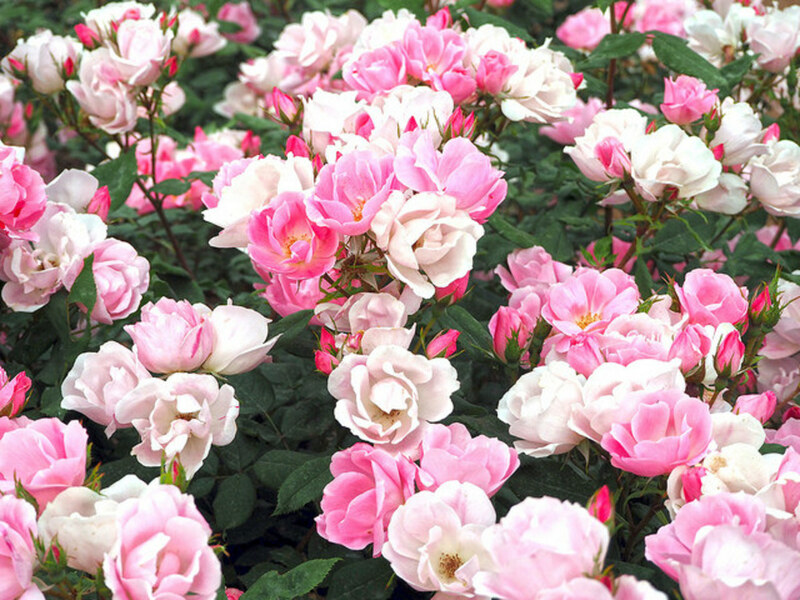 These roses, like most, are heavy feeders and will need a balanced fertilizer, especially if planted in low quality soil. 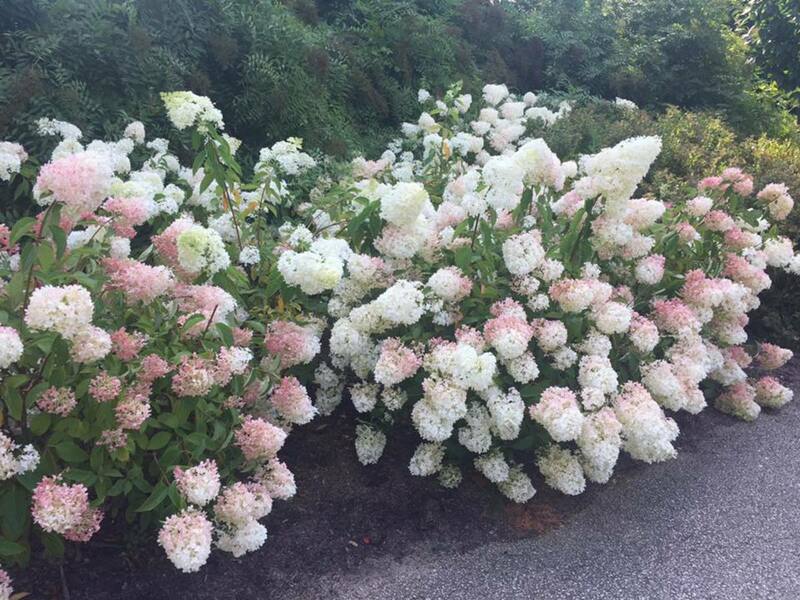 Fertilize them monthly during their active growing period—from last frost to first frost. Apart from other shrub varieties of roses, there are many other cultivars of roses that may be suitable for your garden. 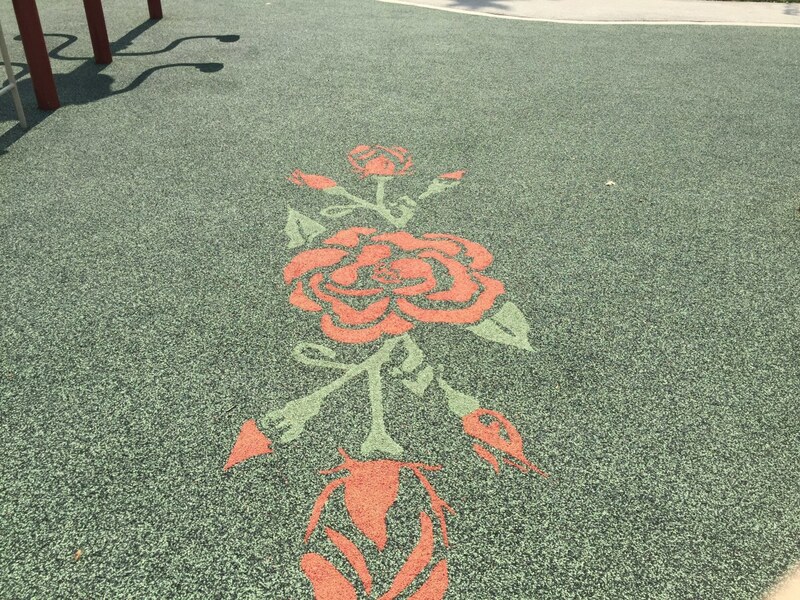 Climbing roses, carpet roses, or miniature roses are all good choices in certain landscapes. While non-hybrid roses may require more care than Knock Outs, some gardeners prefer them and like the challenge. 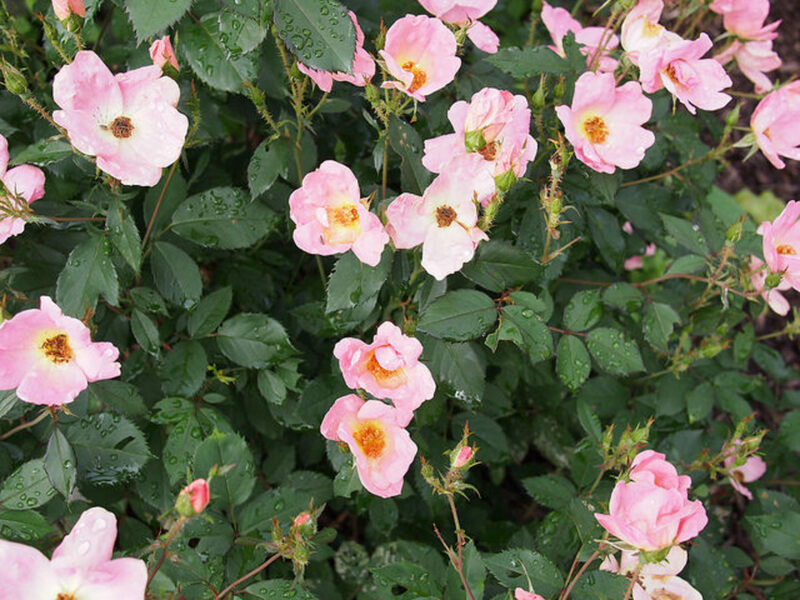 Knock Out roses, however, are probably the better choice for the gardener who doesn’t have a lot of time to devote to pruning, fertilizing, and applying pesticide sprays. Planting a bush from a nursery container is not hard. The saying is that if you can dig a hole, you can grow Knock Out roses! First, you must choose a location for them where they will receive at least 6-8 hours of sun a day. Keep this in mind especially if you will be planting multiple rose bushes together. Then, dig a hole as deep and as wide as the container. You may wish to add some compost or other organic matter to the hole. Carefully wiggle the rose bush out of its container, and place it in the hole so that it is level. Back fill the hole, making sure that the base of the plant is level with the new soil. Don’t plant the bush any deeper than it already was—you should be able to see the “circle” from the original container in contrast to the new soil surrounding it. If the plant had an excessive amount of roots, you can loosen those with your fingers gently before placing it in the hole. After planting, water the bush thoroughly. Water at the base of the roses, not on the leaves. Place organic mulch around the plant, leaving the 6-inch diameter area around the base free of mulch to prevent any root rot. Prepare a small put with sterile seed starting mix. Poke a hole in the pencil where you plan to put the cutting. With sterilized pruning sheers, cut a healthy, green stem from the rose bush. 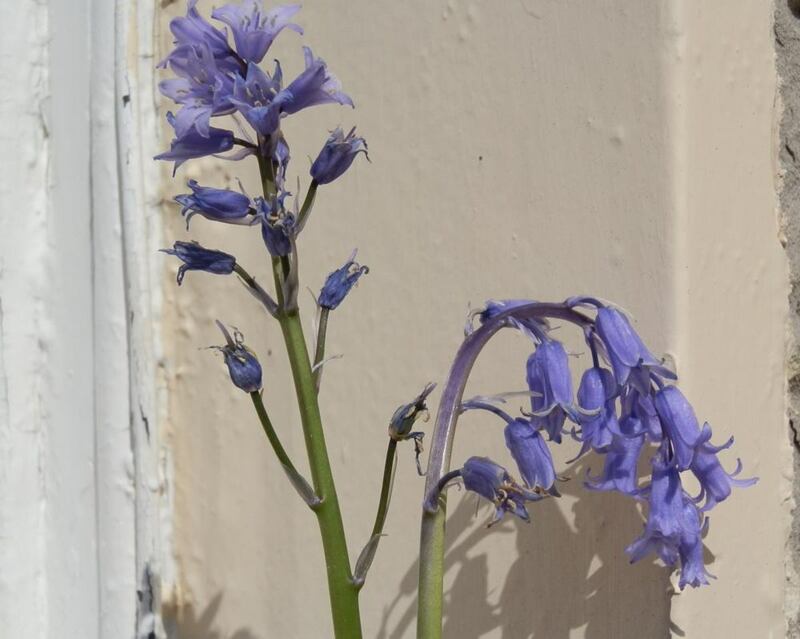 Remove blooms and all but two leaves. Use a paring knife or other cutting utensil to strip away the wood on the bottom few inches. Dip that end into rooting hormone or honey, and stick in the seed starting mix. Water regularly. Check for rooting after 3-4 weeks. When it has rooted and you have begun to see new growth, you can harden it off and plant outside in its permanent location. 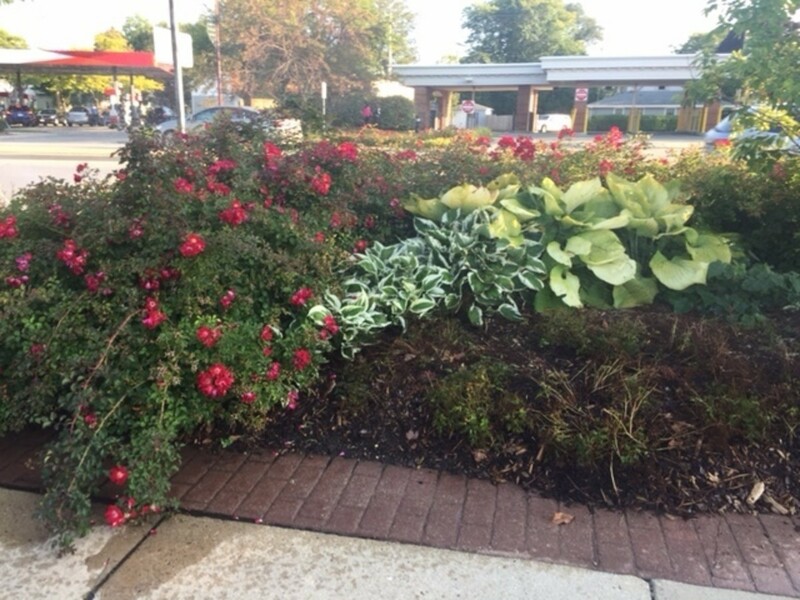 If you want another Knock Out rose bush right next to an existing one, you can try layering. Take a low branch of the rose bush, and cut away a few inches of the outer layer of “wood”, exposing the fleshy interior of the branch. Dig a small trench next to the bush. Dip the branch (the part with the exposed interior) into that trench, and cover with soil. Continue to water. In a few weeks, that section should root. You can leave the new plant right there, or wait a few months and cut it away from the mother plant to transplant somewhere else in the garden. Do the same as you would for layering with a lower lying branch. Take a plastic disposable water bottle and cut a 1 inch hole in the bottom, and then a slit from that hole up the side of the bottle. Fill it half with seed starting mix. Stick the branch with the exposed inner layer into that water bottle, and fill the rest of the way up with soil. Moisten the soil by dripping water through the spout of the bottle. Wrap the bottle and branch with aluminum foil. It should root after 3-4 weeks. At that point, you can cut it away from the mother plant and replant somewhere else. 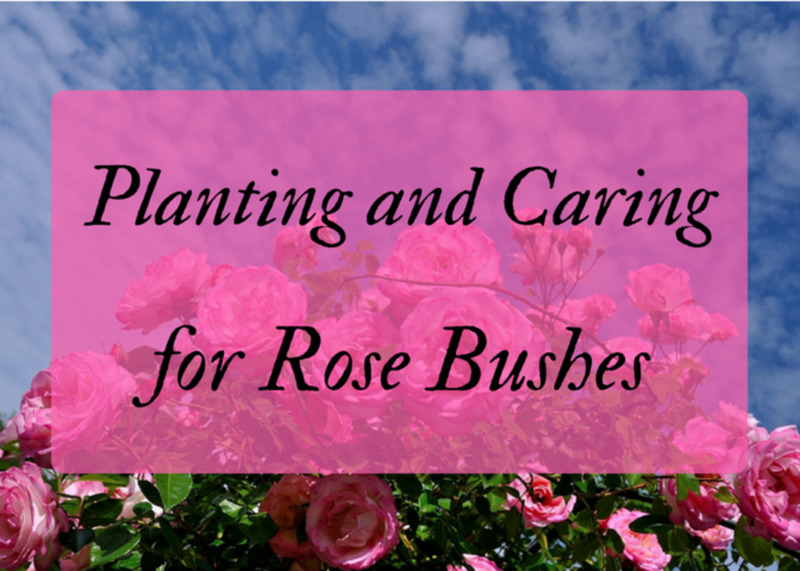 To move a Knock Out Rose from one spot in your garden to another, dig up the entire bush, being sure to take up as much of the root system as you can. Prepare a hole where you want to plant it. Make sure it is big enough to accommodate the entire root system. Add some organic matter, but no fertilizer until the second season. Put the bush in the hole, and back fill with the soil you dug from the hole. Water regularly. It may not perform its best in the first season its transplanted, but should bounce back by the following year. Knock Out roses do great when planted together, but also go well with other plants. They are commonly paired with salvia and stella del oro daylilies—the combination of red, purple, and yellow creates a colorful show all summer long. They look nice also with evergreens like juniper or cypress. 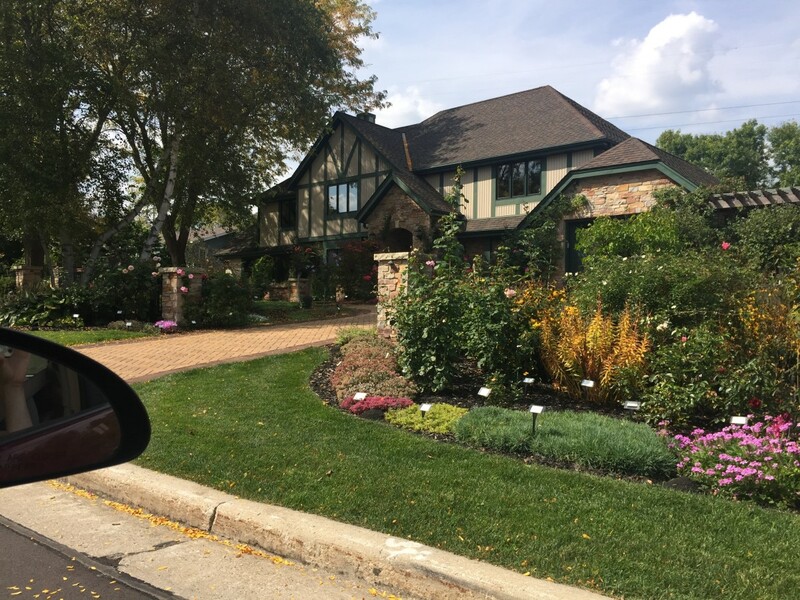 Planting them with evergreens is a good idea—in the winter, rose bushes are not very attractive, and the evergreens can steal the show for a while until spring comes. A great annual to plant with roses is alyssum. 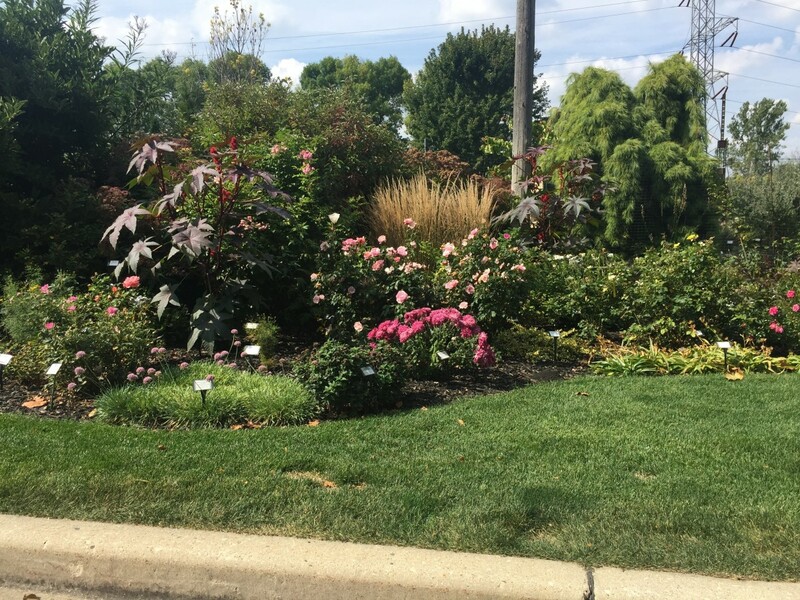 The Chicago Botanic Gardens has rows and rows of roses in different colors surrounded by white alyssum, and it is a beautiful, fragrant show every year. 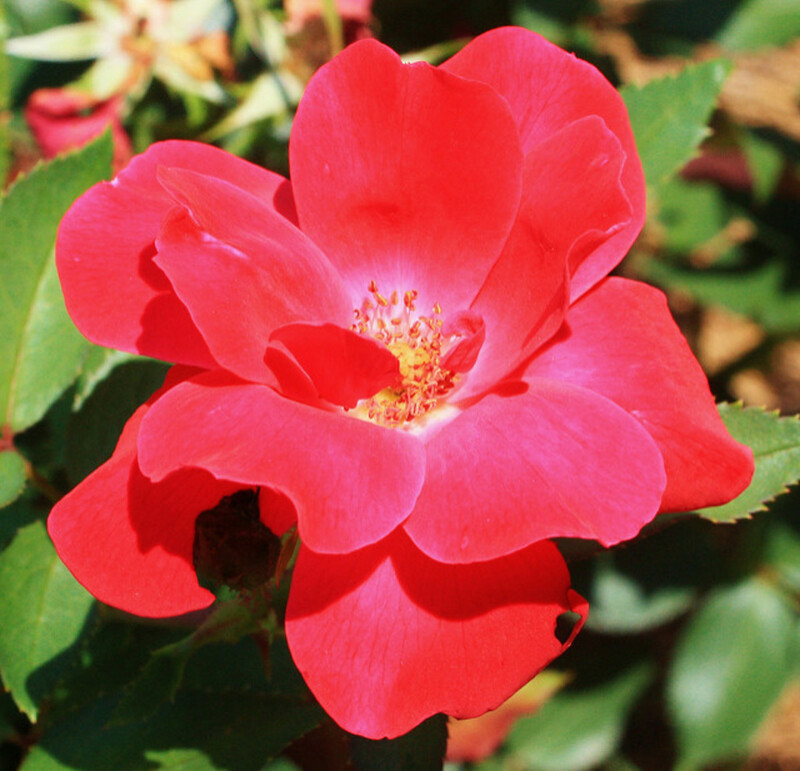 Knock Out roses were designed to withstand harsh winter conditions in zones 4 and warmer. 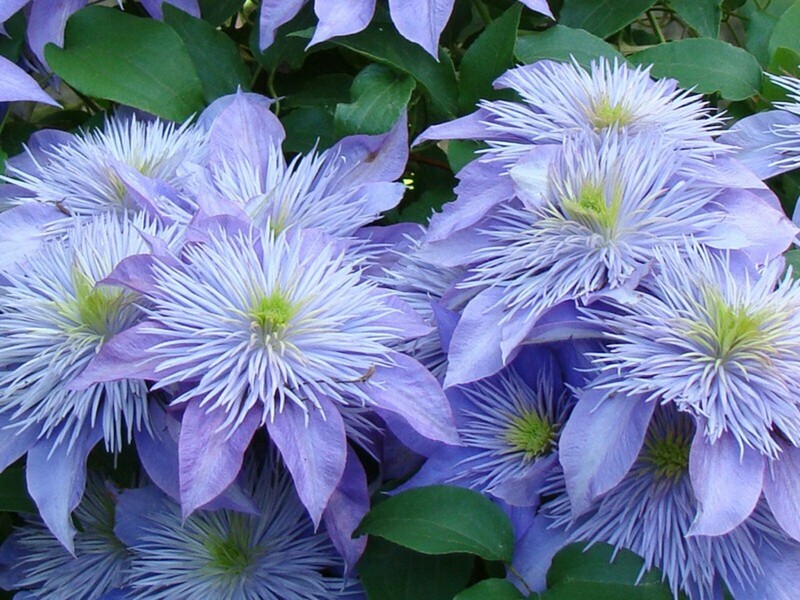 They can be cut back 12to 18 inches above the ground in late winter or early spring. Even if you do not prune them, however, they likely will continue to thrive. Knock Out roses are particularly susceptible to a disease called “rose rosette.” This is a virus that affects not just Knock Out roses, but any other kind of shrub rose. It is characterized by maroon colored shoots that suddenly grow out of the main stem of the rose bush. The shoot produces equally maroon-colored, unattractive flowers. It appears at first to only affect a few shoots, but if left unattended in can quickly spread to the rest of the plant and kill it. It is spread by tiny insects called eriophid mites that transfer it to a rose when they feed on the plant. 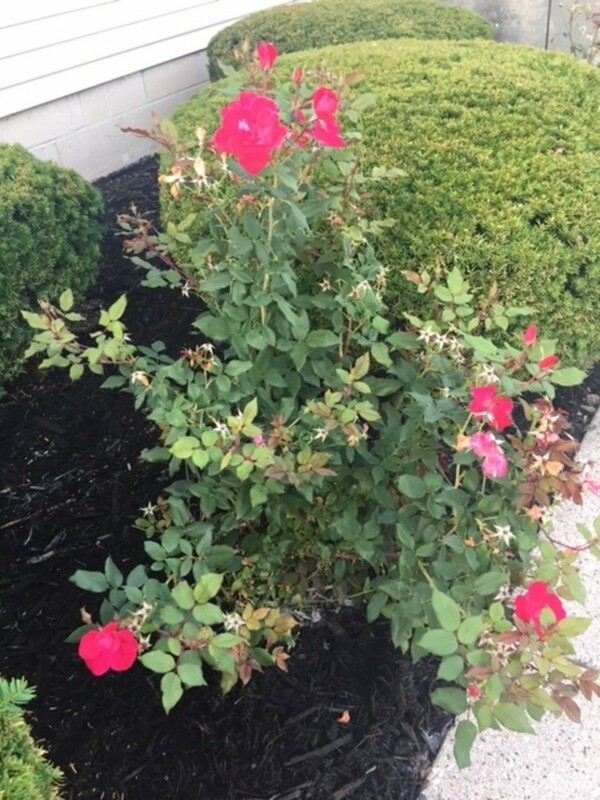 A good way to prevent this disease is by pruning back rose bushes to 2/3 their size in late winter—this can kill those mites any eggs they may have laid. Once your rose bush is infected with rose rosette, there is very little possibility that you’ll be able to safe it. Some gardeners claim to have had success by pruning away the discolored shoots, but this is usually only a temporary fix—the virus will come back in a matter of months or years, and eventually kill the plant. The longer you leave an infected rosebush in your garden, the more chances there are that the virus will spread to other rosebushes. 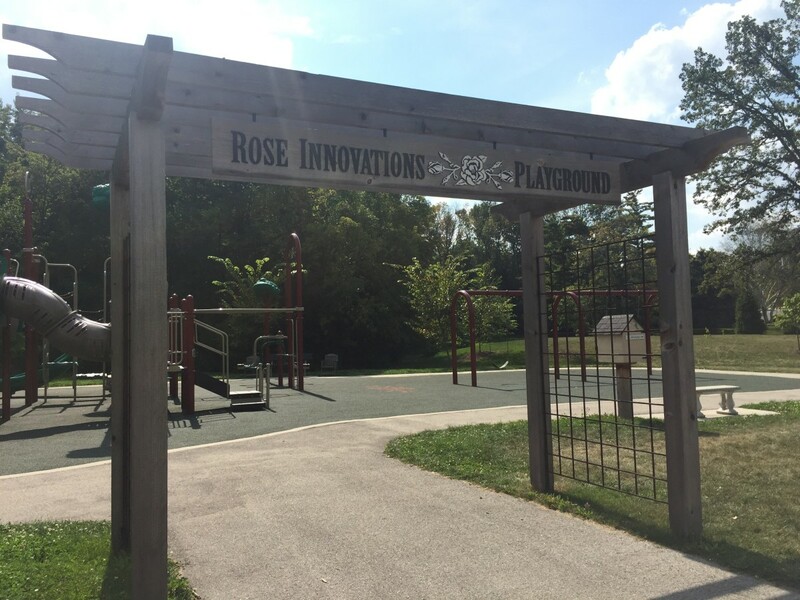 It is more likely to spread the closer rose bushes are to each other. Knock Out roses planted in masses have seen devastating plant loss in many cases where the entire landscaping had to be redone due to rose rosette. New growth on Knock Out and other roses often does appear red in color. 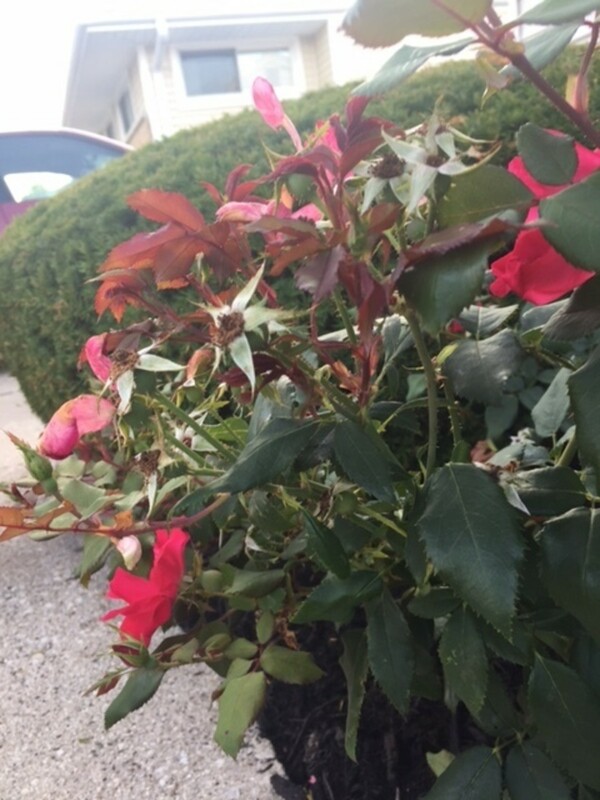 Therefore, don’t pull up your rose bush at the first sign of red stems or foliage. Red rosette will be distinguishable by misshapen leaves and flowers, an abnormal amount of thorns, and a “witch’s broom” growth pattern in which many smaller stems shoot out from a larger one. 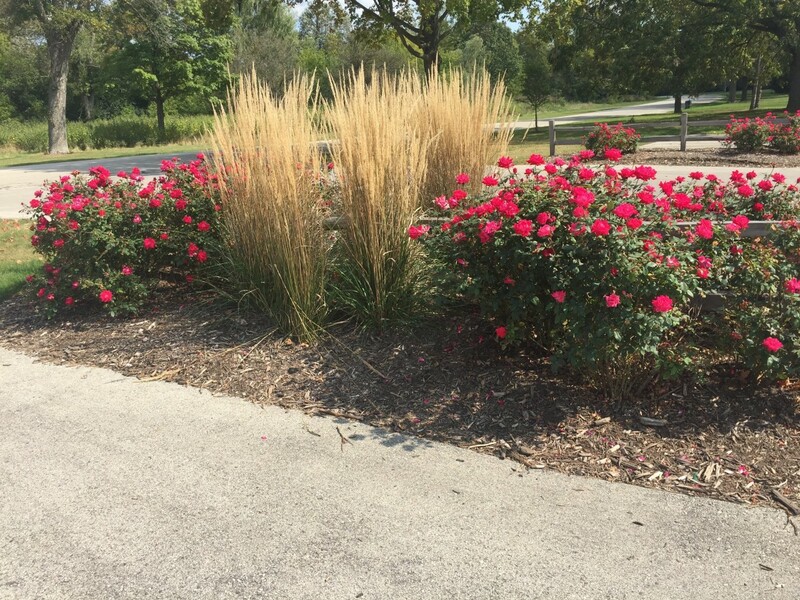 Normal red growth occurs usually in the later summer after the roses have flowered a few times. It will develop normal shaped leaves, and turn green eventually. Have you grown Knock Out roses in your garden? I love these types of roses. We see them often in commercial plantings because they are such easy care. They are equally lovely in home gardens.